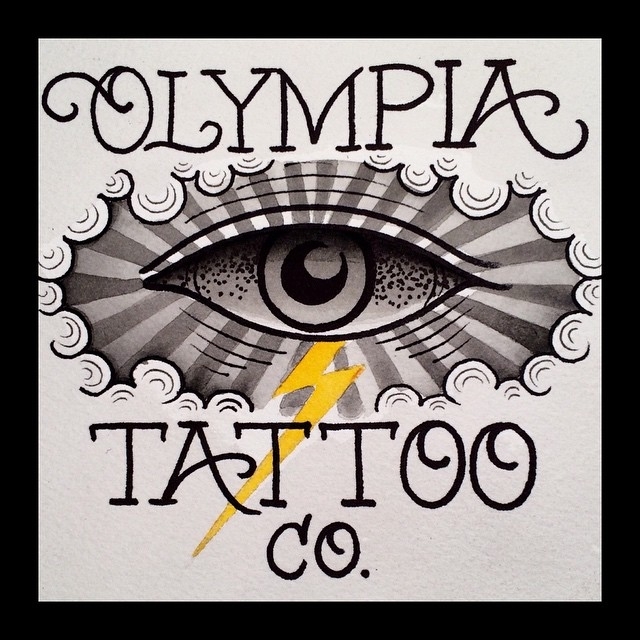 About Us :: Olympia Tattoo Co.
Olympia Tattoo Co. is located in the heart of downtown Olympia. We do not take appointments over the phone unless a deposit has been prepaid via paypal, money order, etc. Although appointments are preferred, walk-ins are always welcome. If you would like to book in advance, we require a $80 deposit. Deposits are NON-REFUNDABLE for any reason. If you need to cancel or reschedule, we require at least 24 hours notice. We are a fully custom tattoo shop. Here you will find a friendly, professional, clean, and welcoming environment. Our artists have many years of experience and specialize in custom, one of a kind designs. If you have any questions, stop in or give us a call!